A local Cairns to Sydney Removalist you can trust! Making such a big move can be exhausting, and you don’t want to have any more stress than necessary while planning and then making the move. We take as much of the stress out of moving interstate as possible! We can organise storage for you for in between locations, and get your stuff in and out of storage with care. 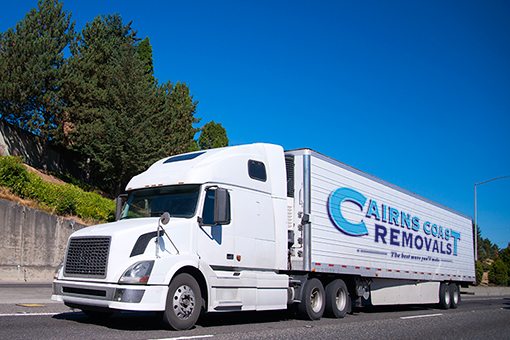 No matter what you need to move, whether it’s your favourite lounge suite or your office equipment, we’ll take it from Cairns to Sydney and keep it safe the whole way! We keep to deadlines, because nobody wants to arrive to their new home in a new state without their belongings! There’s no keeping your items ‘hostage’ like other companies may do. We care about getting you your house’s contents on time, every time, no matter the distance. We’ve helped clients move up and down the coast to Sydney, and made the journey stress-free each time. You concentrate on getting yourself and your family to your destination, while we handle the moving.